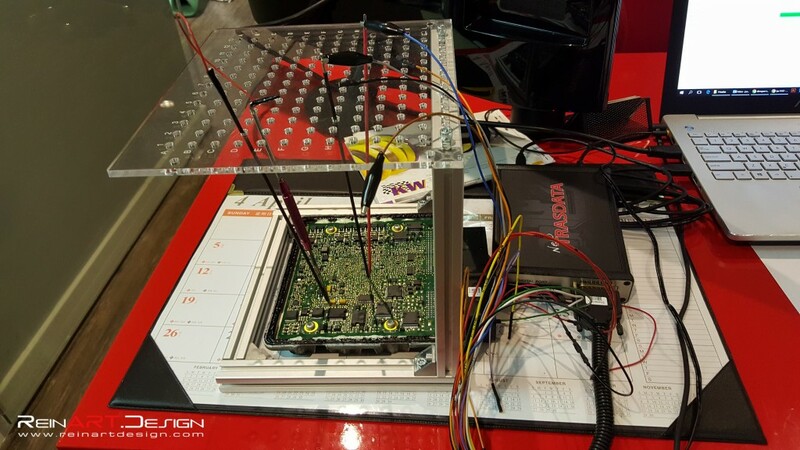 Partnering with Simon Motorport, we now offer exclusive performance tuning of vehicle ECUs for all makes and models as well as transmission tuning for various DSG transmissions. 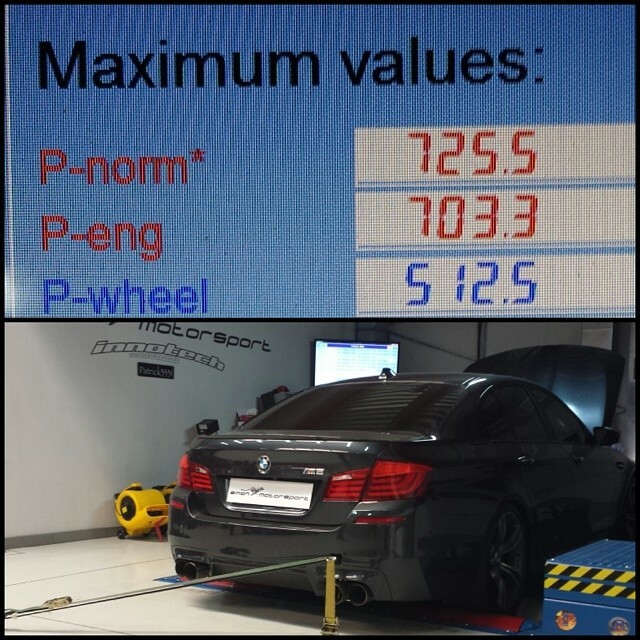 Vehicles are all tuned in-house by ReinART.Design using dyno-tested software individually tailored for each car by Simon Motorsport. 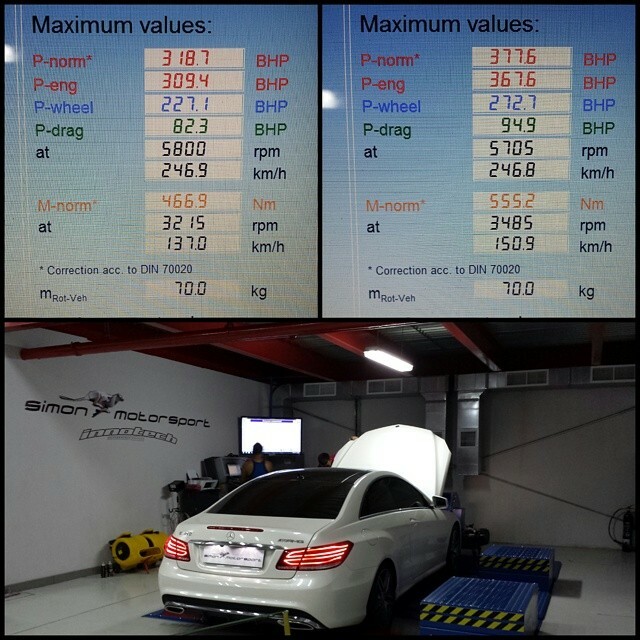 All tunes are dyno tested for performance and reliability on Simon Motorsport’s own in-house MAHA LPS3000 dyno machine. 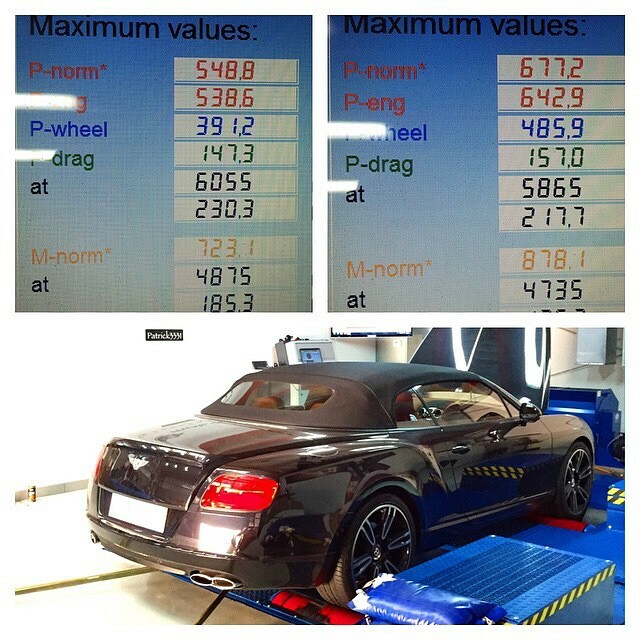 This automotive dynomometer is the most accurate dyno in the world and is the choice used by manufacturers for development and final testing in their factories. 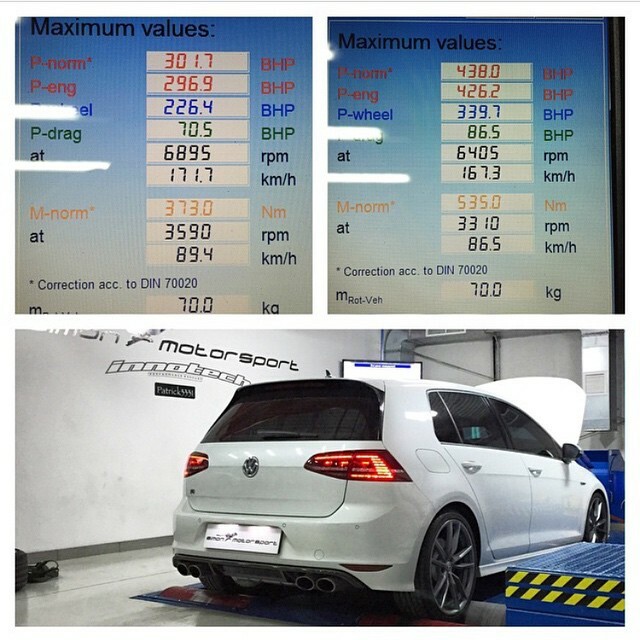 Simon Motorsport develops their tuning maps at both of their facilitiesÂ in Germany and Dubai. 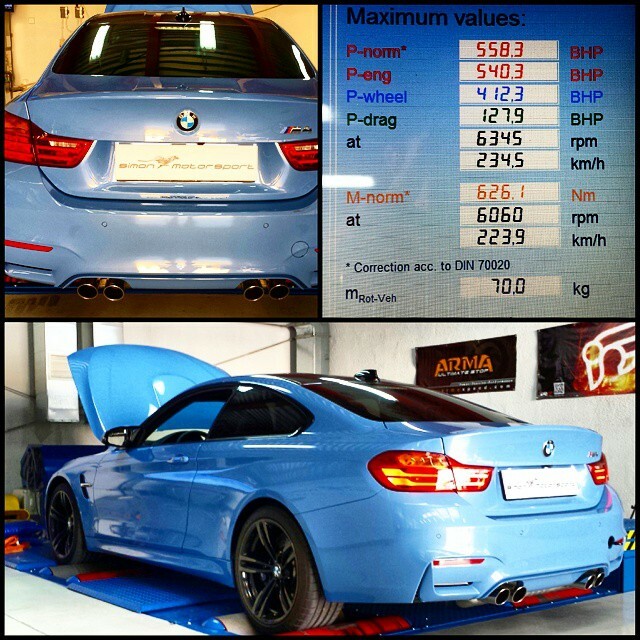 The chief tuner at Simon Motorsport was a former tuner for a major BMW tuning company in Germany before he ventured to establish Simon Motorsport. 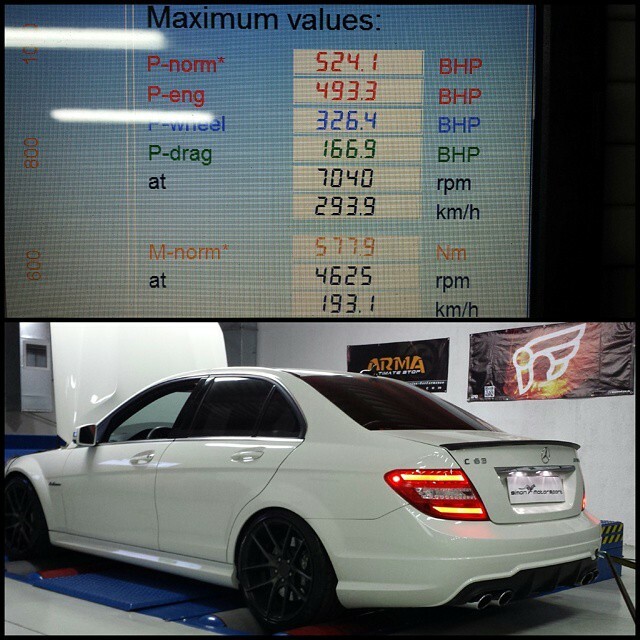 He has been tuning cars for over a decade and today, he still supplies the tuning software for many well known brands around the world. 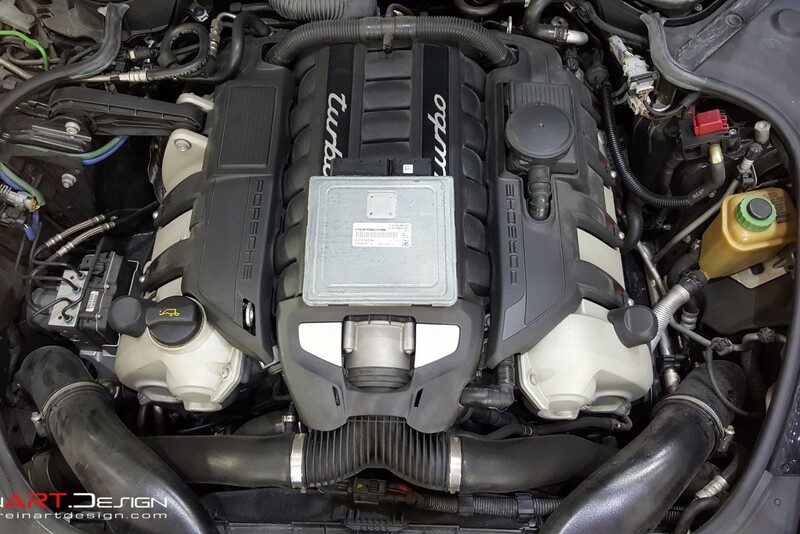 Our Stage 1 ECU upgrades are designed to work without any additional modification to the vehicles hardware. 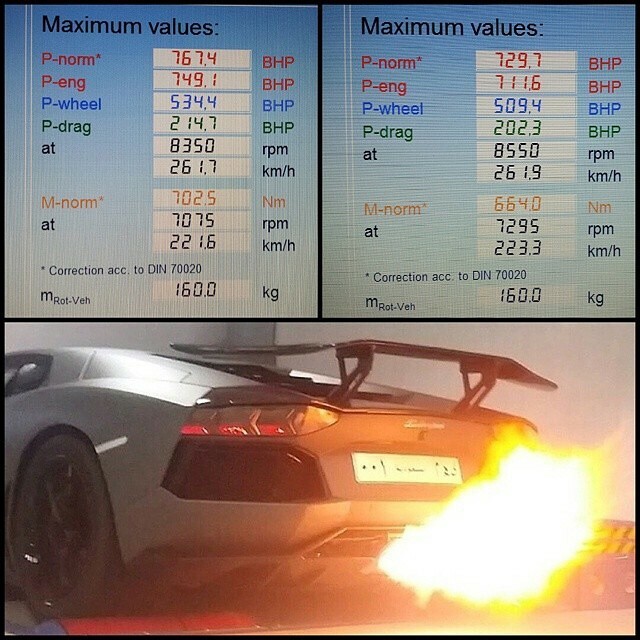 Significant gains will be had throughout the entire power band and tuning can even be customized to the quality of fuel used. 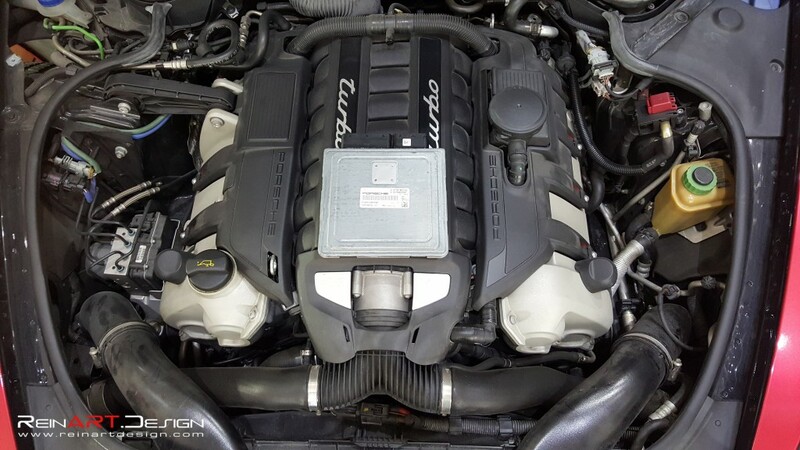 Stage 2 ECU upgradesÂ are tailoredÂ to the customers additional hardware modifications including exhausts, intakes, de-cat, supercharger pulley upgrades and more. 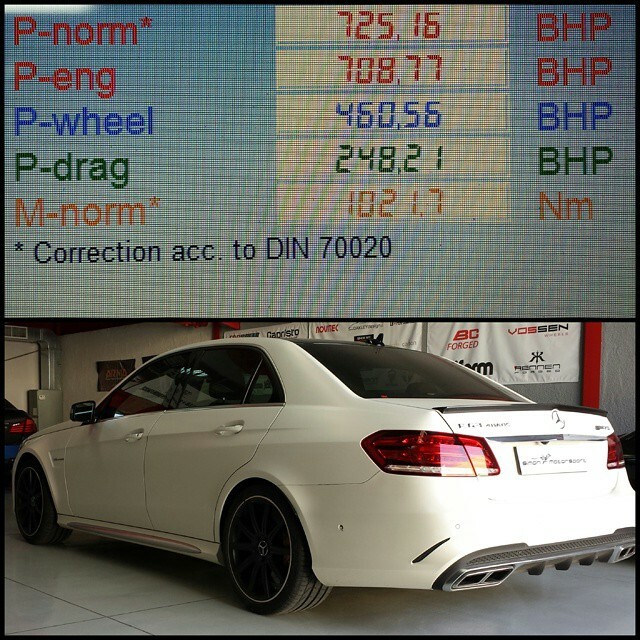 Without a doubt, Simon Motorsport’s ECU tuning remapping offers the best horsepower-per-dollar modification for any engine. 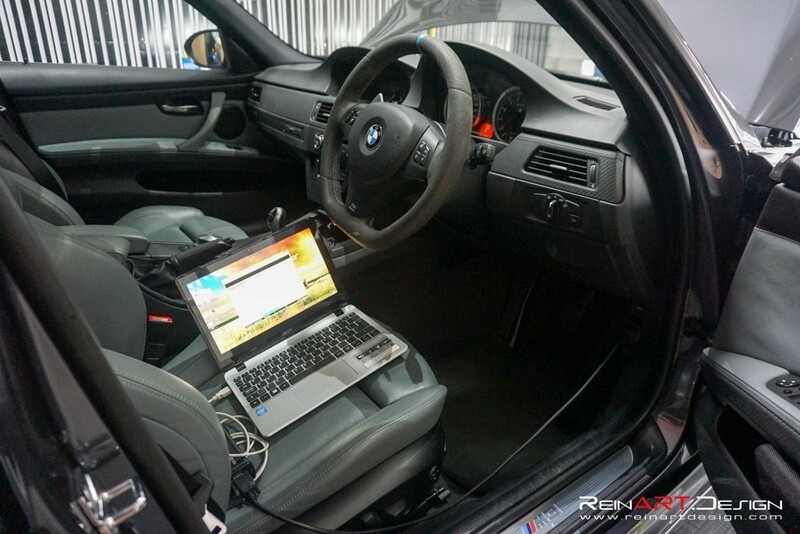 Step 1: Vehicle ECU data is read from the vehicle at ReinART.Design. All vehicles are connected to our CTEK power supply unit to ensure no sudden spike/loss in power while the computer is reading/writing ECU data. 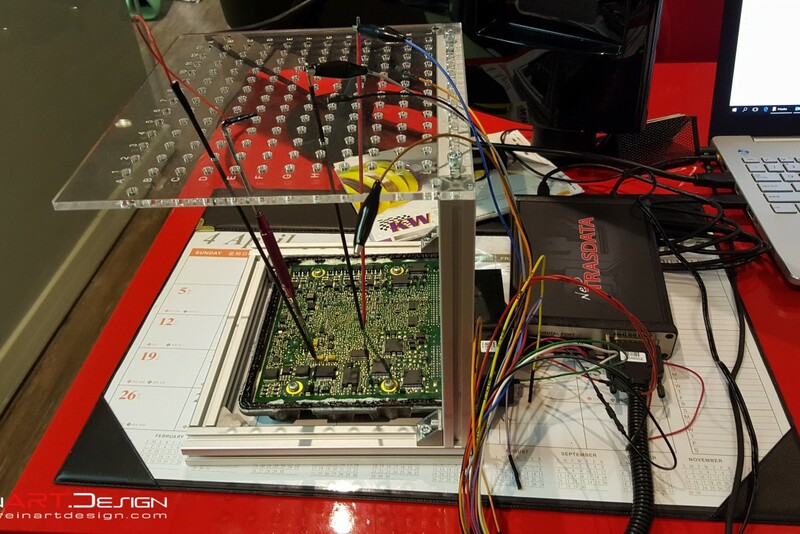 Step 2: The “original” ECU Data file is sent to Simon Motorsport where their head tuner will modify its parameters to improve on performance, efficiency, drive-ability, etc. 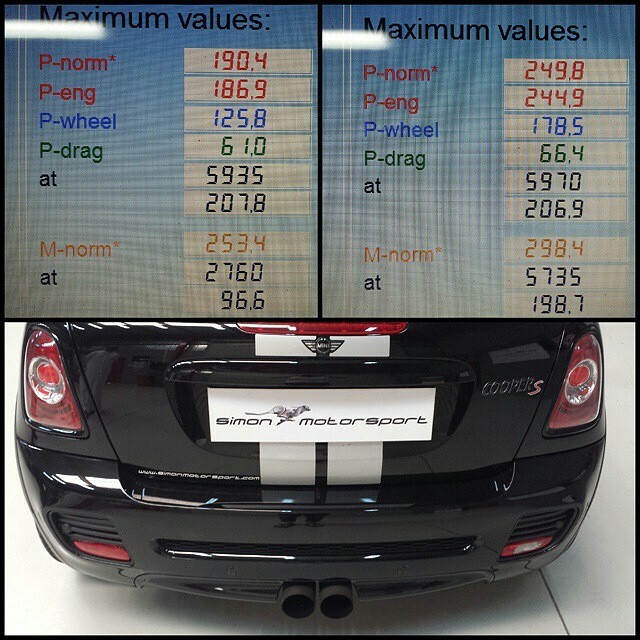 Step 3: The “tuned” ECU Data file is sent back to ReinART.Design where it is written back on to the vehicle. 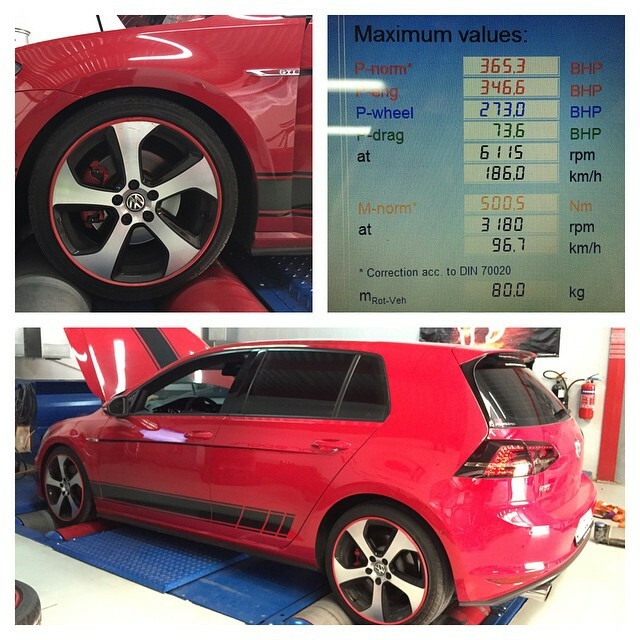 The customer can now enjoy the benefits of their newly tuned car. 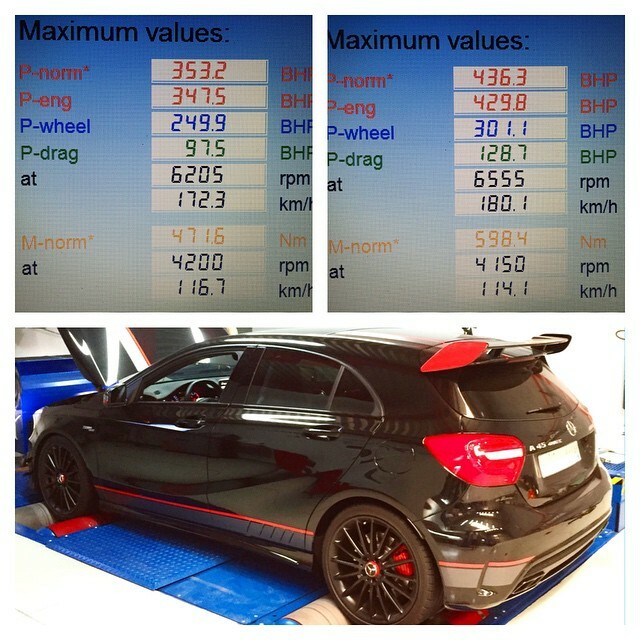 DSG transmission upgrades available for certain vehicles. Applications for vehicles not listed are available. Please contact us for information. Applications for vehicles not listed are also available. Please contact us for information. 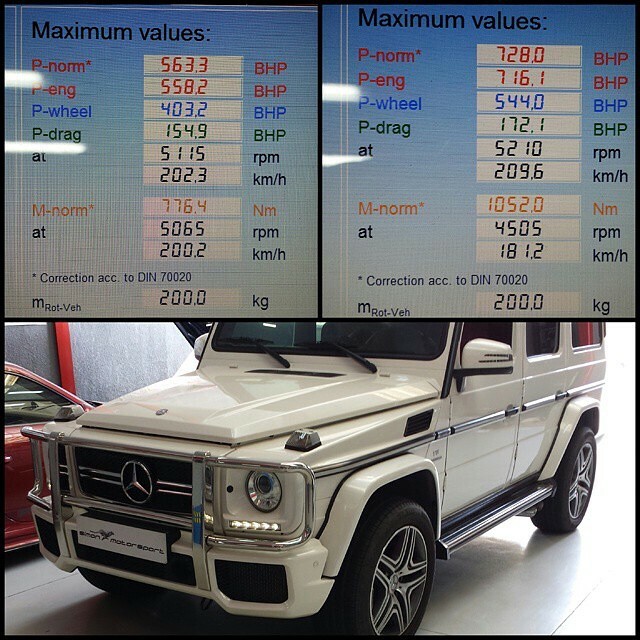 DSG upgrade available for certain vehicles.